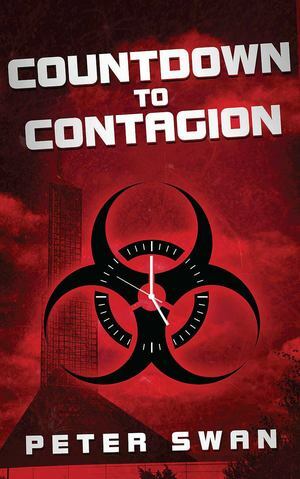 A jihadi microbiologist with the lethal virus he has created is smuggled into Portland, Oregon, on a cargo ship. A river pilot sees more than he should and is murdered by a cell of "sleepers" based in Portland. The murdered man was the best friend of retired FBI counter-terrorism agent Tad Madison whose discoveries convince the FBI to mobilize. They have four days to stop the terrorists' attack from infecting hundreds attending a national conference at the Portland Convention Center. Tad's life is on the line, and his fiancé is kidnapped as the terrorists show they will stop at nothing to complete their mission. When he learns that the sleepers are controlled by a brilliant and devious Egyptian, Tad-now an FBI consultant-goes to Nashville, where he joins forces with the FBI and Mossad agents to track down the mastermind. They must stop the terrorist network before it can carry out an East Coast attack against passengers on a huge cruise ship.